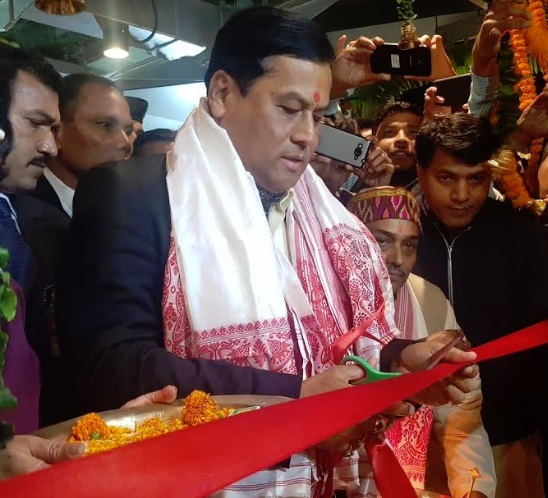 Golaghat (Assam) [India], Feb 25 (ANI): With toll touching 127 in one of the deadliest hooch tragedies having ever hit Assam, and nearly 200 affected people still under treatment, Chief Minister Sarbananda Sonowal on Monday vowed to act against the guilty. 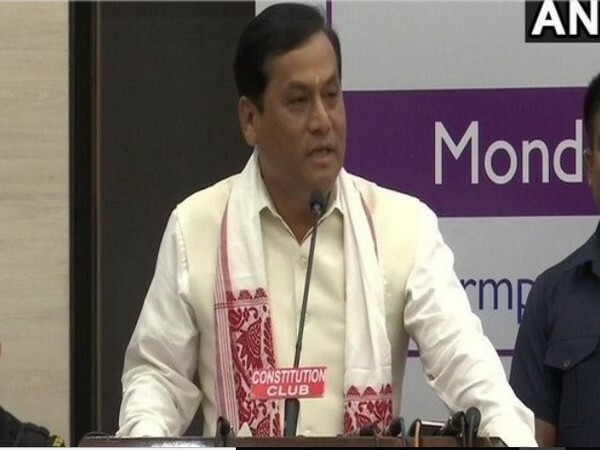 Golaghat (Assam) [India], Feb 24 (ANI): The toll in Assam hooch tragedy has gone up to 123 with around 125 people still under treatment at different hospitals, informed the state’s Excise Minister Parimal Suklavaidya here on Sunday. 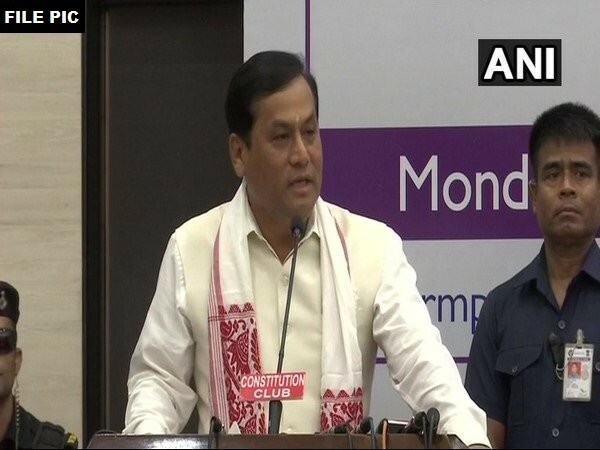 Guwahati (Assam) [India], Oct 22 (ANI): Former Assam chief minister Tarun Gogoi on Monday voiced his support to the raging #MeToo movement in India, saying that he fully supports genuine cases. Dehradun (Uttarakhand) [India], Sep 14 (ANI): Uttarakhand Chief Minister Trivendra Singh Rawat said that his government will weed out all infiltrators, irrespective of whether they are Rohingyas or Bangladeshis.